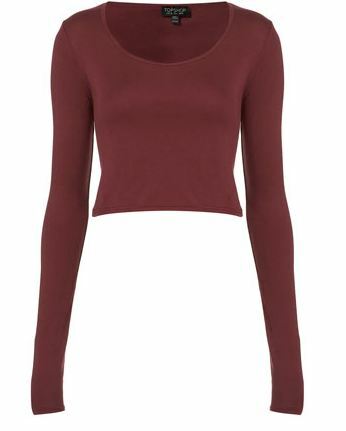 I love this Long Sleeve Crop Tee from Topshop. It is a total bargain at only £10.00 & I know just how to style it! I would like one in a bright colour too, to brighten up this dull Winter month! Next Post I Remember The Day That You Left For Santa Monica…. So glad there is a Top Shop in NYC…!